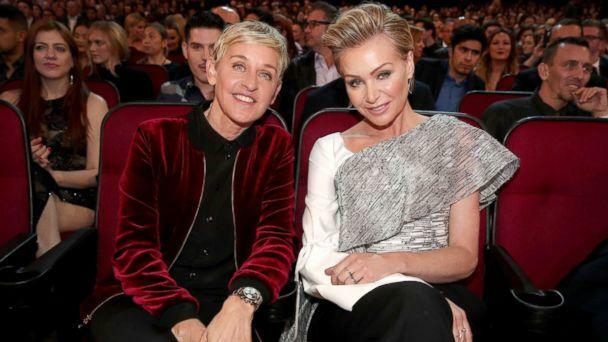 Ellen DeGeneres celebrated a milestone Thursday -- her 10th wedding anniversary to wife Portia de Rossi. The talk-show host and funny lady shared a throwback video with the caption, "Ten years ago today. This was such a special day for us." In the clip, you see the serious side to DeGenerous, 60, as she fights back tears on her wedding day, watching as de Rossi steps out in her flowing wedding dress. 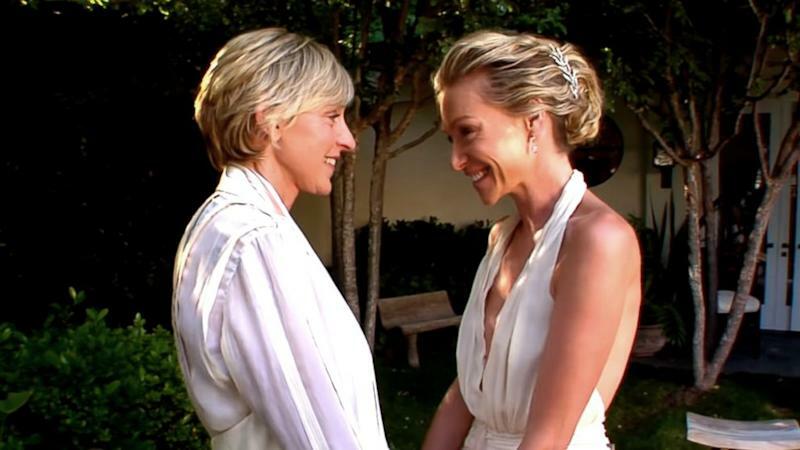 "Oh my God," DeGeneres says, greeting her bride, as de Rossi, 45, adds, "You look beautiful." The two then just take in the moment for a few seconds, gazing into each other's eyes. A montage of sweet wedding day pictures are then shared to commemorate the big occasion. She also shared a memorable speech given by Wayne Dyer, who officiated the ceremony. "These words were life-changing to us then, and they mean just as much now," the former Oscars host shared. And then came national roller coaster day. Classic Ellen.